The European Parliament’s environment and agriculture committees are holding on Wednesday (11 October) a highly anticipated public hearing on the so-called “Monsanto papers” and glyphosate, which is expected to further heat up the debate on the controversial chemical substance. 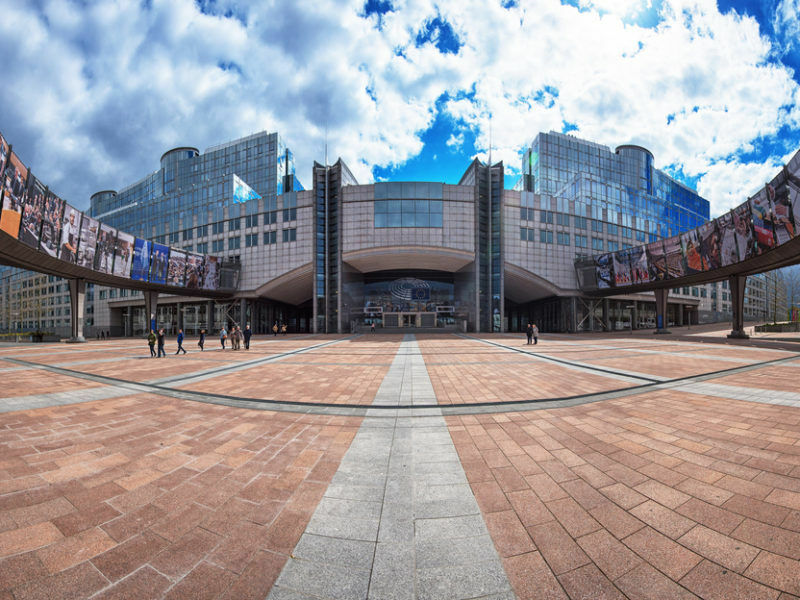 Political group leaders in the European Parliament decided on 28 September to deny Monsanto’s lobbyists the right to enter the assembly’s buildings because of the company’s refusal to appear before the assembly. Monsanto paid its refusal to appear before the European Parliament with its right to enter it, as MEPS have shut the door to their lobbyists until further notice. EURACTIV France reports. 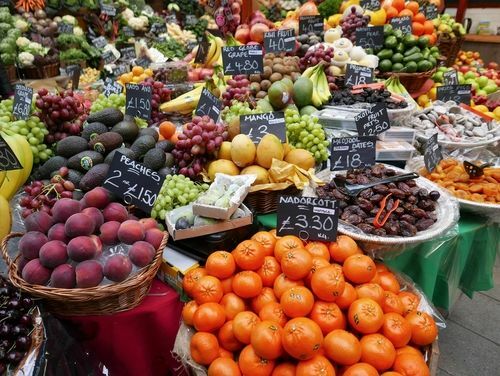 The UN’s Food and Agriculture Organisation (FAO) and the World Health Organisation (WHO) have given the green light to the chemical, saying it is “unlikely to pose a carcinogenic risk to humans from exposure through the diet”. This decision is in stark contrast to a separate assessment by the WHO’s International Agency for Research on Cancer (IARC), which pointed out that the herbicide solution was “probably carcinogenic to humans”. 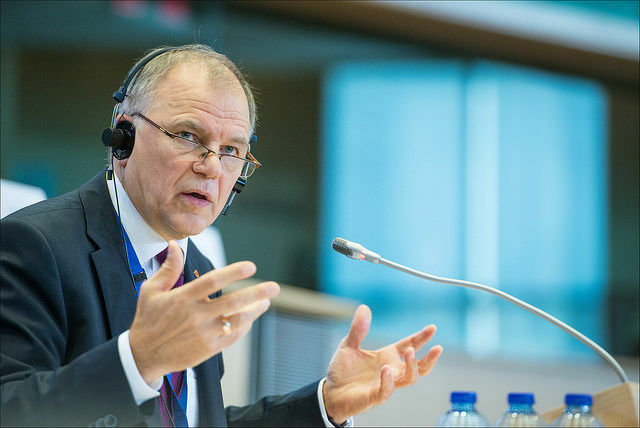 EU Commissioner for Health Vytenis Andriukaitis recently told EURACTIV.com that it was sometimes strange that those people who argue against glyphosate should focus only on the IARC findings. “Sometimes they also disseminate the message that the EU does not take into account the IARC’s monograph [on glyphosate],” he said, adding that this was far from reality. 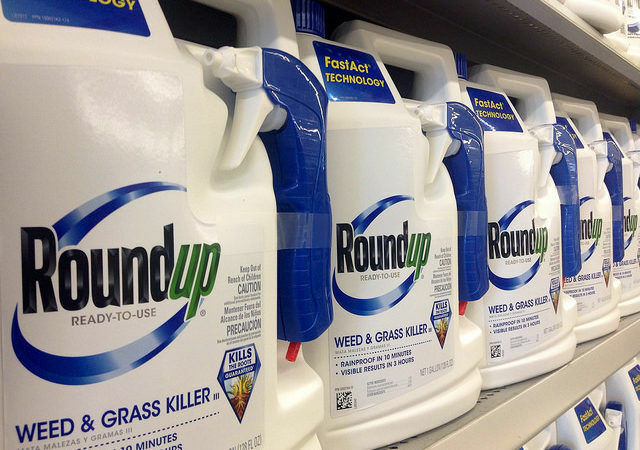 Several hundreds of cancer patients in the US have sued Monsanto, blaming the company for having failed to warn users about the risk of cancer associated with the weed-killer Roundup products. Dr Christopher Portier, a leading toxicologist and environmental engineer, was called as an expert witness by the plaintiff’s attorneys to scientifically back claims that glyphosate is carcinogenic. Dr Portier, who will be one of the key witnesses at the hearing, has sent several letters to Commissioner Andriukaitis and to the US Environmental Protection Agency (EPA), arguing against glyphosate. “This work was done with my own resources and on my own time,” he wrote in a letter to the EPA. In his letter to Andriukaitis, Dr Portier cited all his academic credentials but did not mention his involvement in the US court case as a lead expert. He did so, though, in his letter to Commission President Jean-Claude Juncker. On 13 December 2016, Dr Protier took part in the ECHA’s hearing on glyphosate as an expert from the NGO Health and Environmental Alliance (HEAL). “In the case of glyphosate, the major point is that transparency really needs to be part of this process because the people want to know. And if you are not transparent, you are going to lose their trust,” he stressed in a video interview following that meeting. On 12 October 2016, he wrote in the US publication Agri-Pulse, “Nobody has ever paid me a cent to do what I am doing with glyphosate. I have no conflict of interest whatsoever”. EURACTIV has had a chance to look through the filed documents in the ongoing US court case. As this is the usual practice of expert witnesses in US courts, Dr Portier had billed the clients for his testimony with a “substantial amount of money” as he claimed. He will take part in Wednesday’s hearing and is listed as a professor at the University of Maastricht. Contacted by EURACTIV, Dr Portier stressed there was “little doubt” that his engagement could be seen as a conflict of interest under some conditions. No one paid me, well except for the $160,00 US but why worry about that tiny detail.